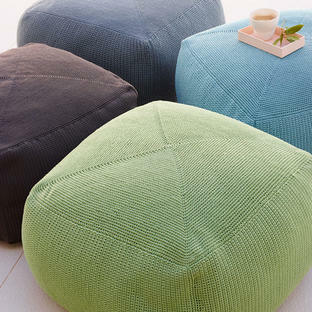 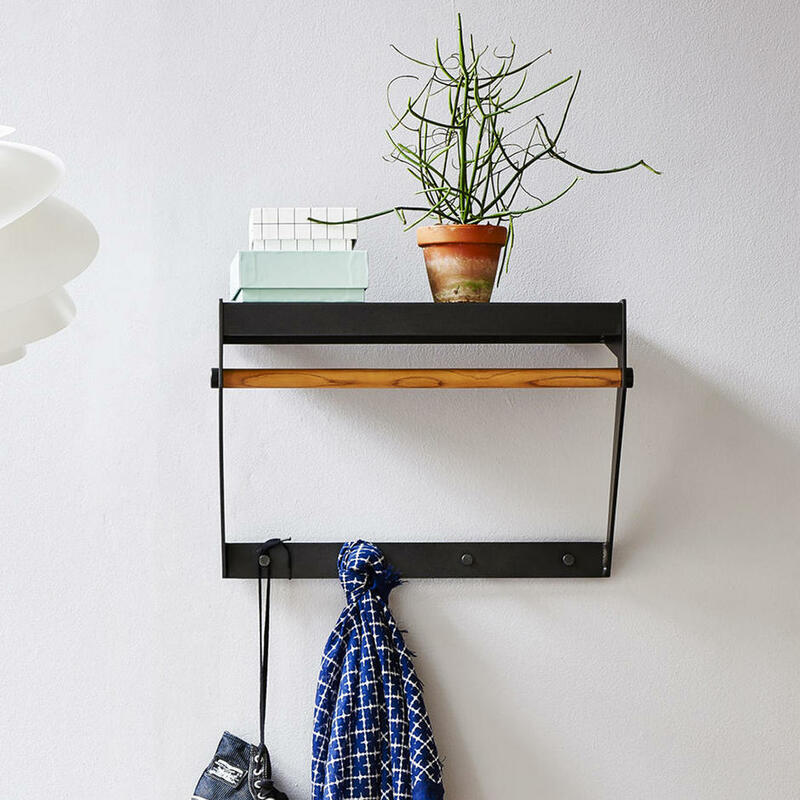 Make your storage areas a temple to design! 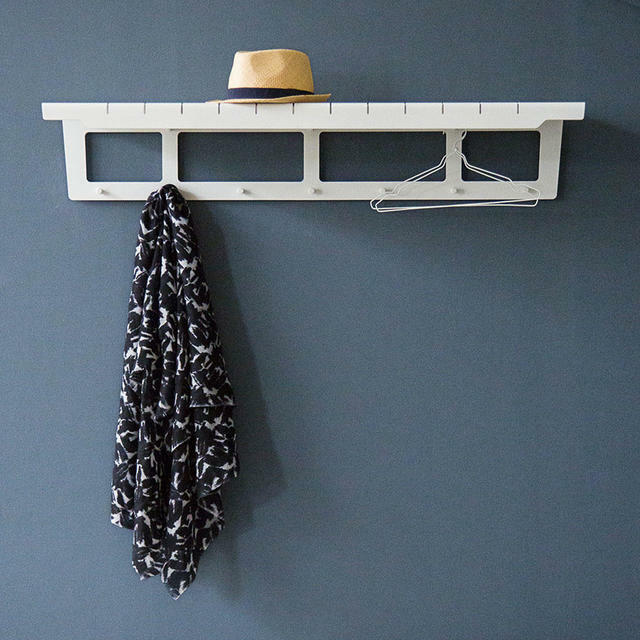 A gorgeous coat rack made from aluminium with a white powder-coated finish, ensures there is no excuse that your hall or storage areas should not look as beautiful as the rest of your home. 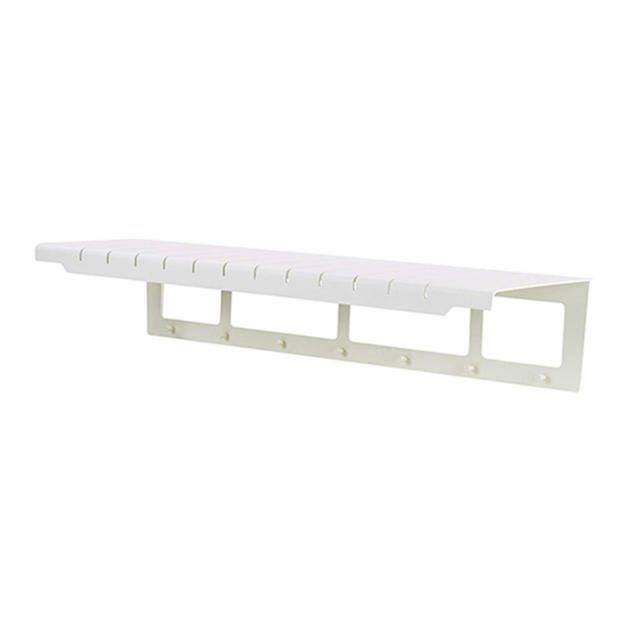 For added flexibility try with the Copenhagen bench in the same collection. 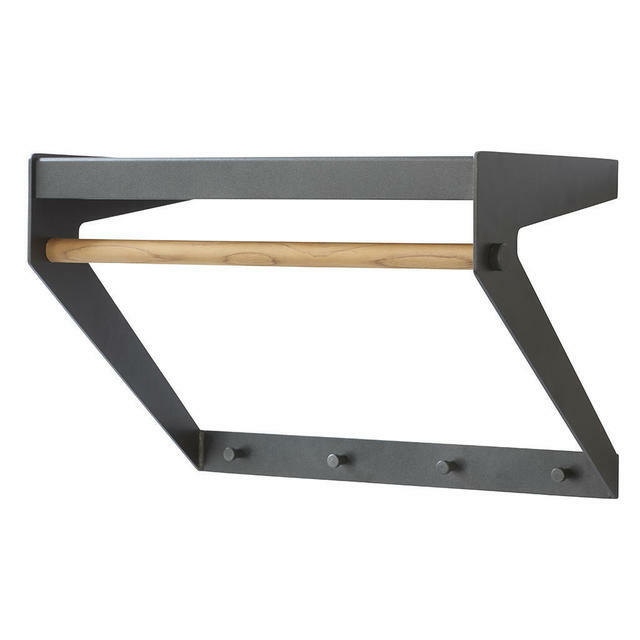 Team up with other products from the Copenhagen range such as the Copenhagen bench and Copenhagen rocking chair. 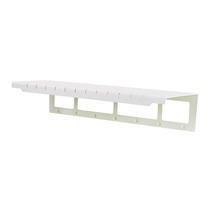 Also in the Copenhagen range is the Copenhagen table and chairs. 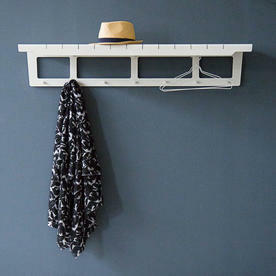 The Copenhagen Coat Rack - White is made from Cane-line Powder Coated Aluminium. 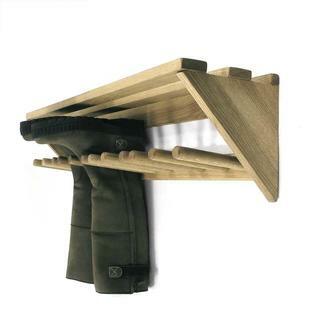 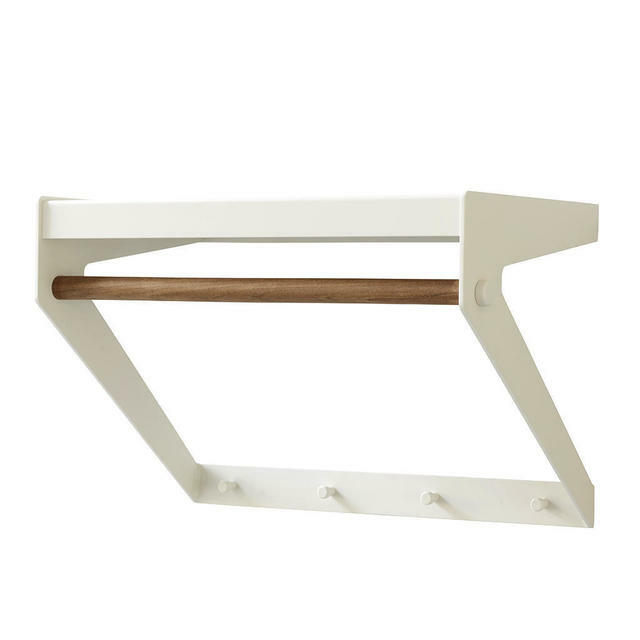 The Copenhagen City Rack is made from Cane-line Powder Coated Aluminium with a Teak bar. 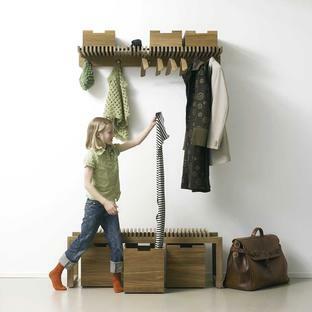 Teak is best left untreated and will develop a beautiful grey patina over time, requiring only a minimum of cleaning.